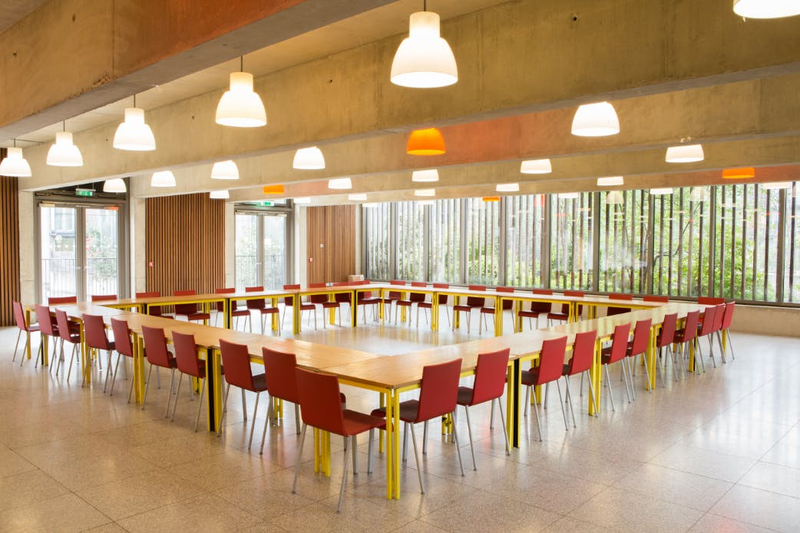 Based near London’s Southbank, the Coin Street Conference Centre is an inspiring & versatile space for conferences and meetings. 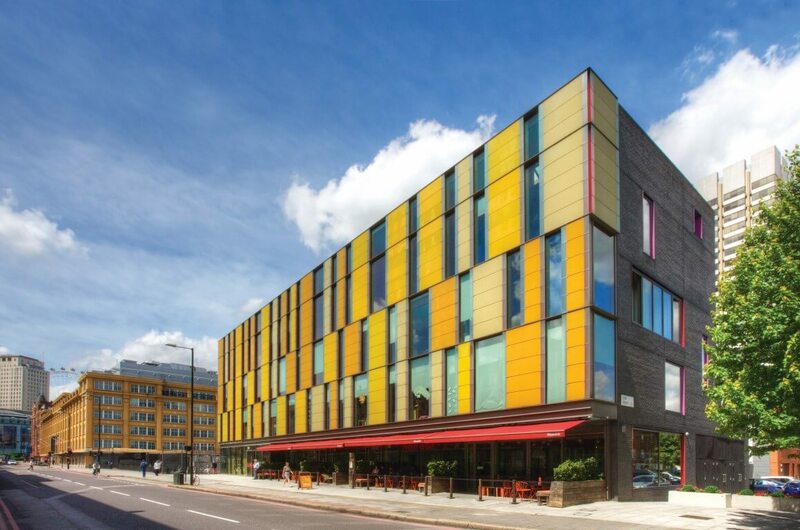 Just 5 minutes’ walk from Waterloo station, the Coin Street Conference Centre is a modern and socially conscious space thanks to Coin Street's objective of creating an inspirational neighbourhood for those living in and visiting the area. 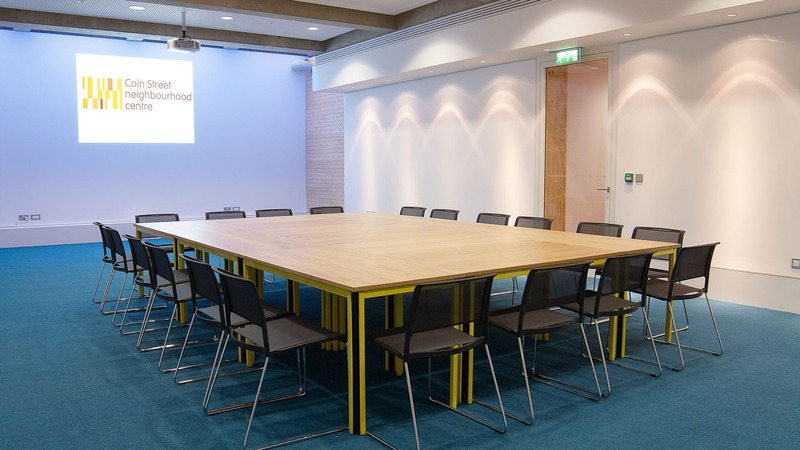 Featuring a range of spaces set up for business and conference events, the rooms at the Coin Street Conference Centre embody their values of creativity, collaboration and commitment. All the spaces available for hire feel bright, modern and spacious offering a stimulating atmosphere for creative endeavours. Even the catering places an emphasis on locally sourced ingredients. 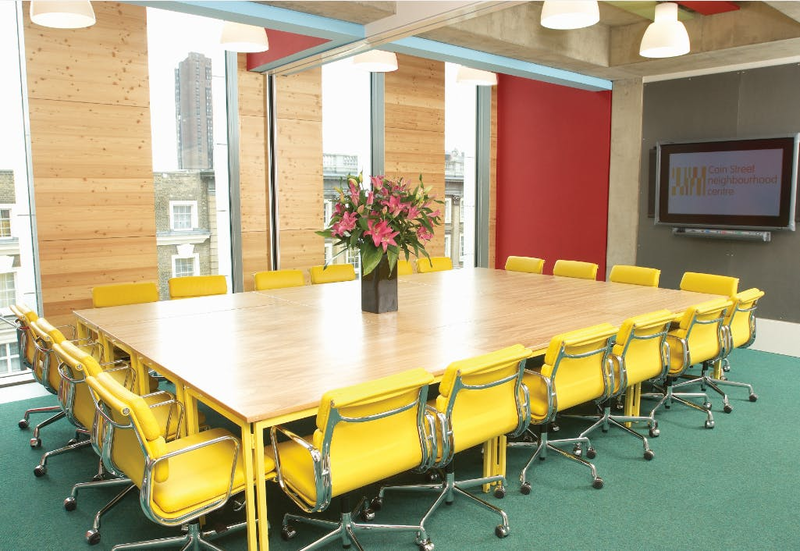 The Third Floor Suite is ideal for larger team away days & for conferences. The main meeting room Max Nasatyr, with a complimentary fully comprehensive AV package, can seat up to 170 theatre style. The two attached syndicate rooms, Fred Miller and Lil Patrick, can be used for breakout spaces or to serve refreshments and catering. When you need to clear your head in a refreshing environment, this space is sure to spark the neurons for a productive day of strategic planning or creative idea generation. For larger groups, the Neighbourhood Room lives up to the theme of community and as the name suggests, it’s an excellent space to meet. It’s a wonderful venue for daytime events as the floor to ceiling windows fill the room with natural light. Access to a private terrace allows for a breath of fresh air or as a space for post-conference drinks. Coin Street works to actively engage people of all ages in education, sports, health and art, showing their commitment to investing in the local community. The activities hosted by the centre are highly inclusive and cater for expectant parents, for babies and toddlers, children and young people, older people and adults of all ages and abilities. Coin Street also provide childcare, family support, training & employment programmes, sporting activities and a wide range of other community programmes. Their award-winning housing cooperative model offers high-quality affordable homes to rent for those in need. In recognition of all the hard work they do, Coin Street were shortlisted for the Hire Space Venue in the Community Award 2018. Events at the Coin Street Conference Centre help support the excellent work being done for the local community, as all profits are reinvested back into the local area. 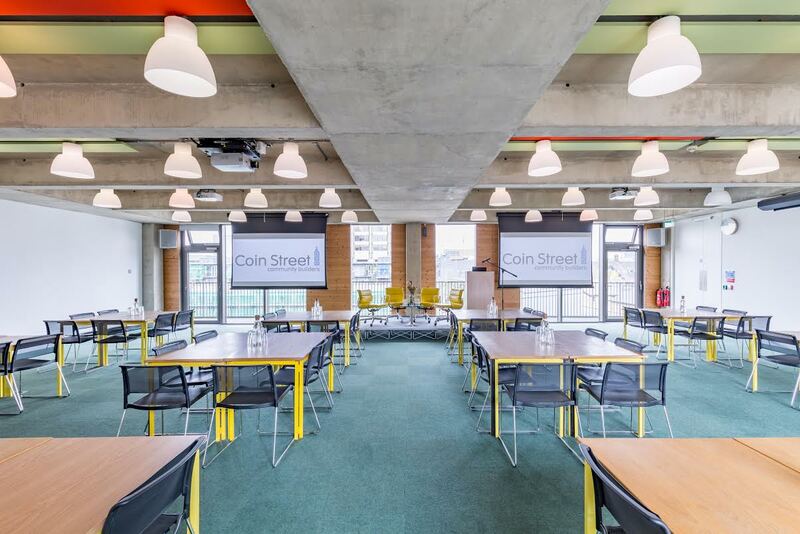 If you’re looking for a bright, modern and sustainable venue to host conferences, meetings and business events the Coin Street Conference centre is ideal. By booking your event at Coin Street you’ll feel immensely rewarded knowing that you have directly contributed towards the development of the area and support to the local community. Keen to make your events more community conscious? Enquire with our Venue Experts to book your event at Coin Street Conference Centre.